If you're buying a car on a limited budget, it's not just the price of the vehicle that's going to be a consideration - you'll also have to think about the fuel efficiency of the car you buy. There's little point finding the perfect car for if you won't be able to enjoy it to its fullest! With that in mind, in this blog we'll take a quick look into how you can make sure that you're buying a car that's the right balance of affordable and fuel efficient - something that many young people or those purchasing a commuter vehicle are constantly weighing up. All cars sold new these days need a sticker on the windscreen telling you the fuel efficiency. There is a lot of debate about the measurement of this efficiency and it's often not always accurate for real world driving. However it's measured in litres of fuel per 100kms travelled. So the lower the number the more fuel efficient. 5 litres per 100 KMS in much better than 12 litres per 100 KMS. While it may seem obvious, it's important to first note that electric and hybrid cars will either use no fuel in the case of electric cars or a lot less fuel in the case of Hybrids, and thus are far more fuel efficient than other options. In many cases, fully electric cars will likely be out of the price range of a young person, but hybrids are an affordable option for most car buyers, especially when buying second-hand. Hybrids can all be affordable purchases that will incur lower costs when it comes to fuel consumption than their petrol-powered counterparts. That's because Hybrids use a mix of petrol and eclectic motors to reduce consumption. Diesel-powered vehicles will generally be more fuel efficient than even the most fuel-efficient, petrol-powered cars. This is particularly true in the large 4WD and SUVs. However, when taxes on diesel and its service costs are taken into account, there's room for a debate on whether these cars will actually be cheaper than the petrol option. Modern petrol engines get better all the time and many new cars have fuel efficiency close to the diesel models. There is also the question of petrol grades. Is there an efficiency gain for the use of premium petrol 95 octane and above - well the answer is yes. Whether it is enough to make up for the difference is a lot less clear. The only way to tell is test for yourself. 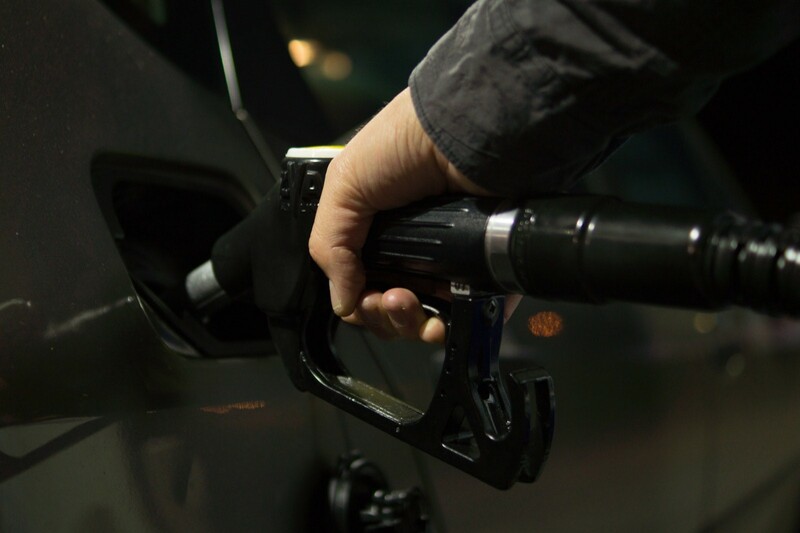 Use 95 or 98 octane fuel and see if you get better mileage enough to cover the pricing difference. If you're looking for cheap used cars in Australia, then we're your best bet! Our dealerships include many of the fuel-efficient models mentioned above. Whether you're young and have a limited budget, or simply looking for a way to minimise the running costs of your commuter vehicle, then buying a used car from one of our dealerships is the way to go. Our friendly staff at any of our locations will be more than happy to advise you on which cars will save you the most money!